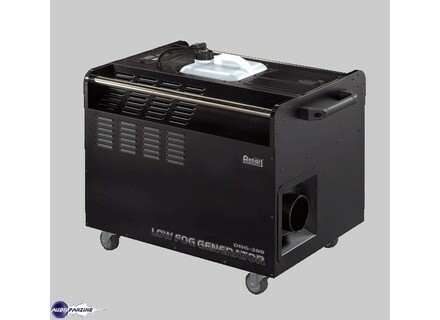 DNG-200, Other Machine (Snow,Foam,Bubble,Confetti) from Antari. 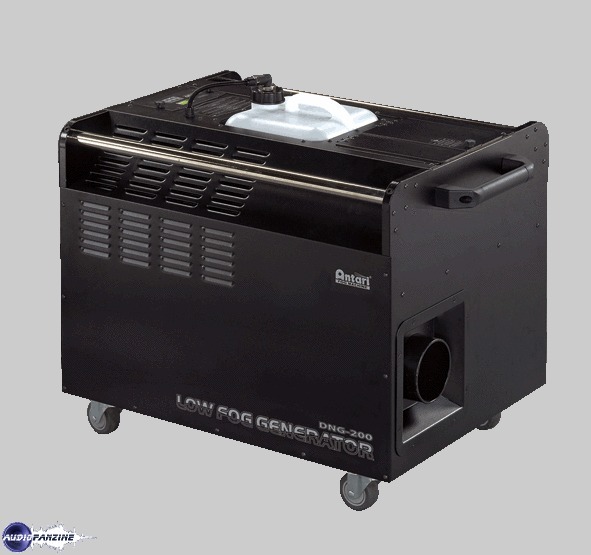 The DNG-200 Low Fog Generator is a ground fog effect from a unit with wheels and handles. For more info, check out www.antari.com.